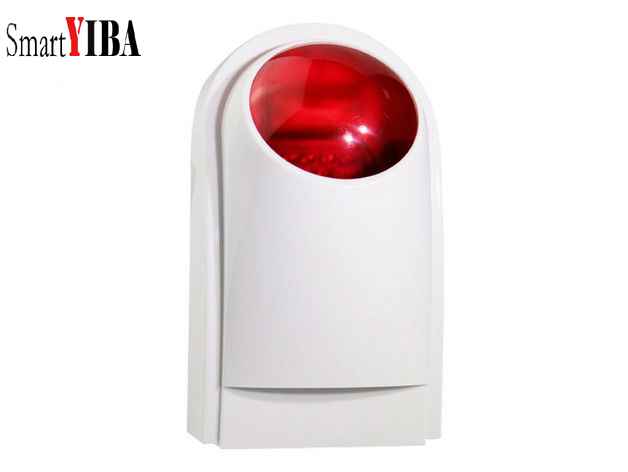 Comply with CCC safety standard and GB12663-2001 national standard. 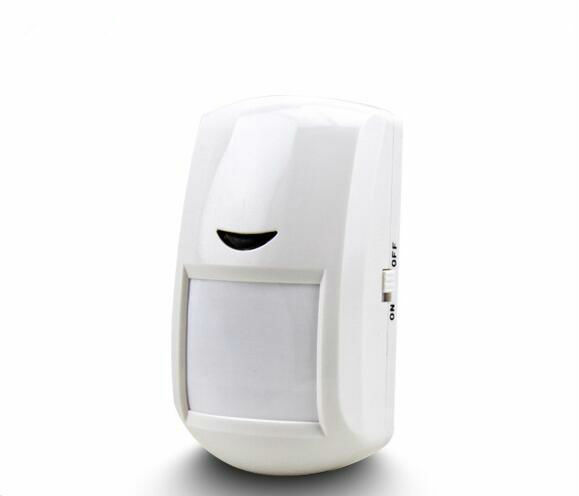 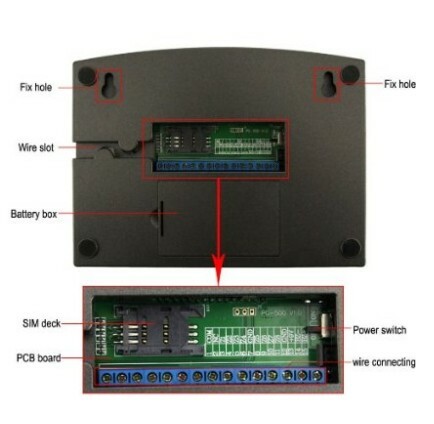 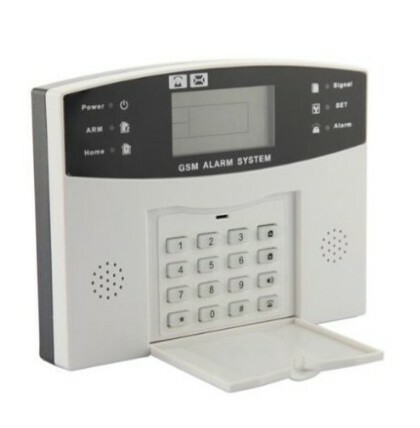 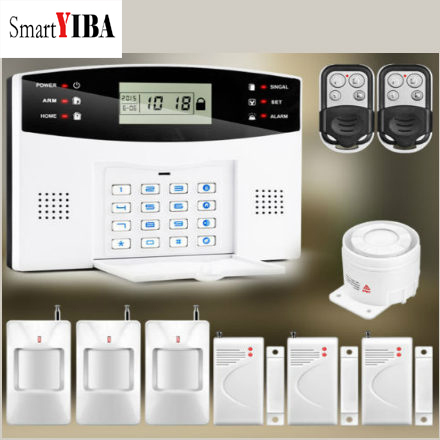 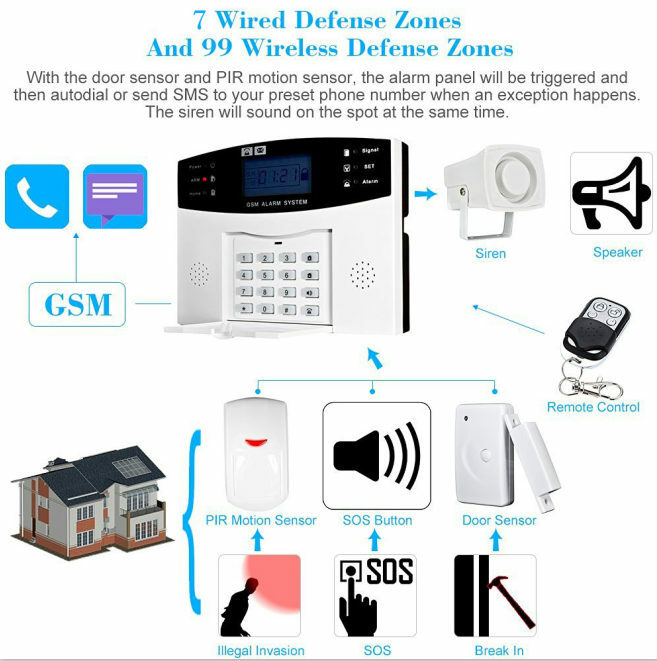 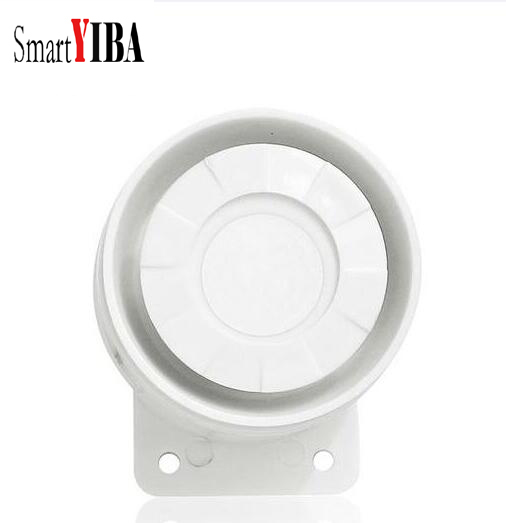 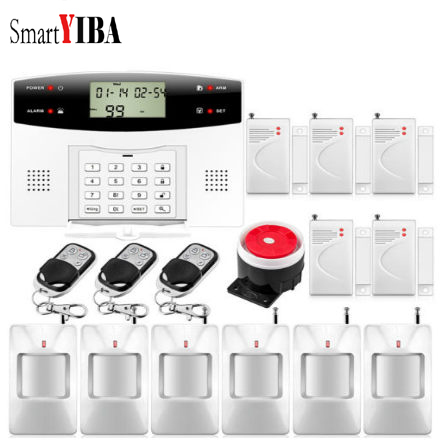 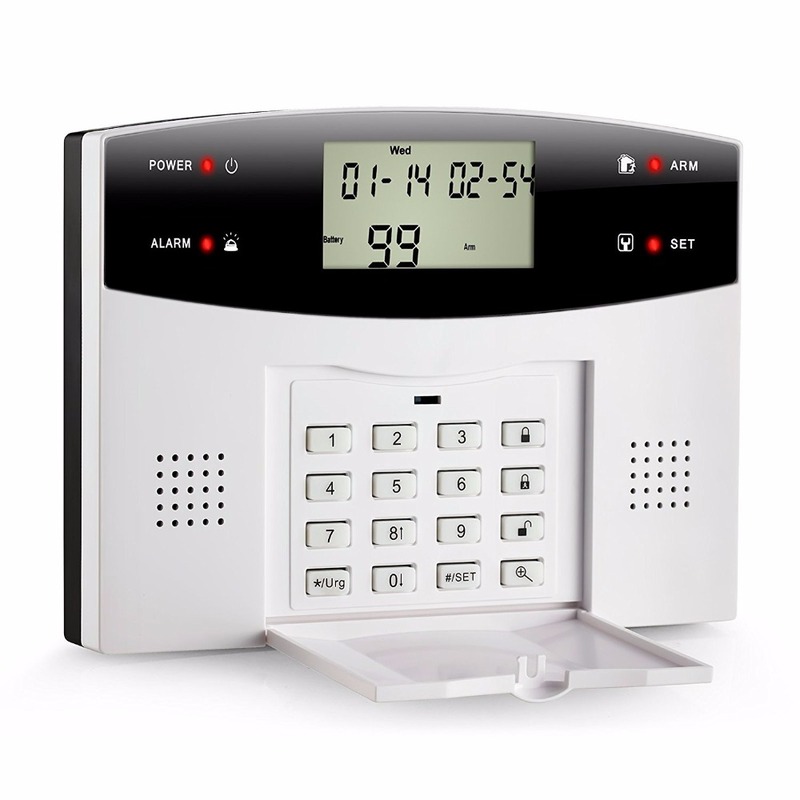 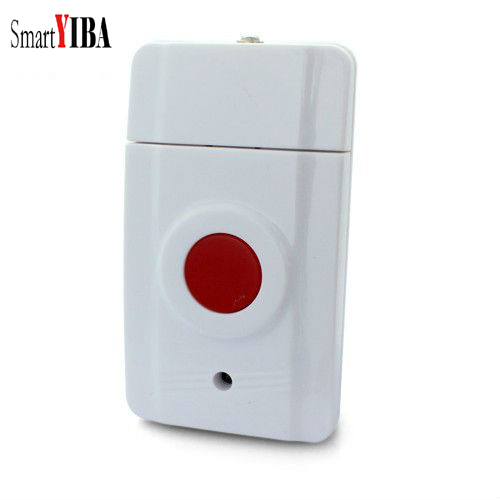 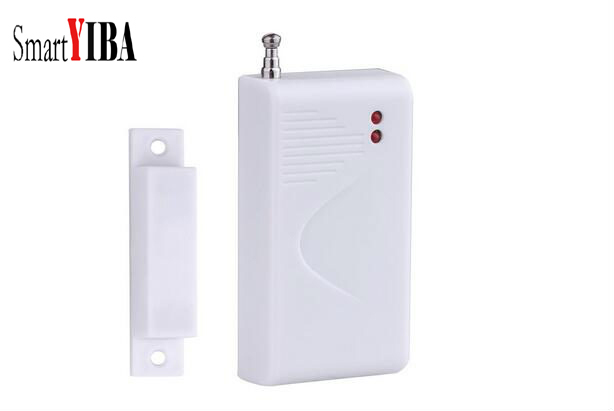 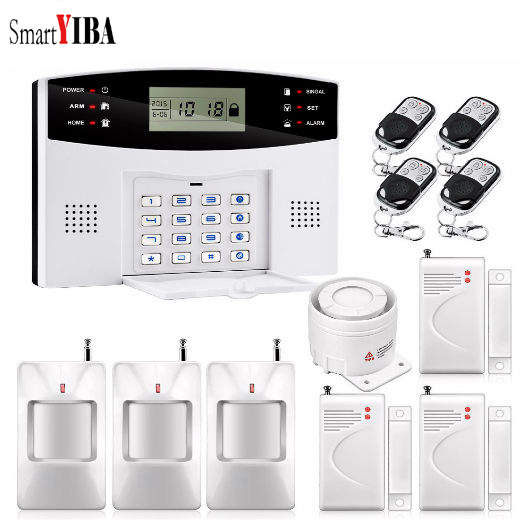 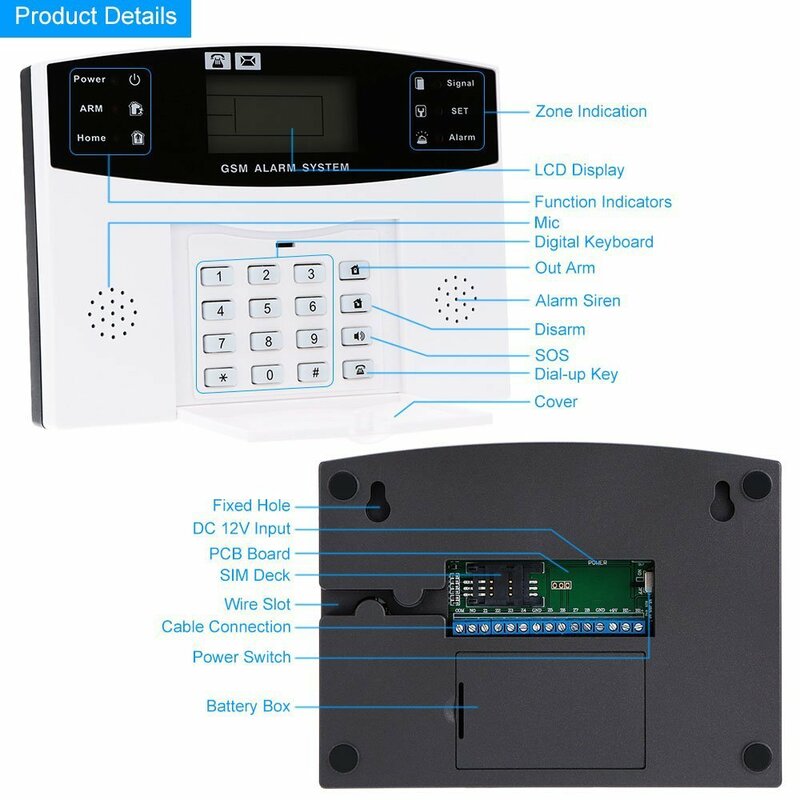 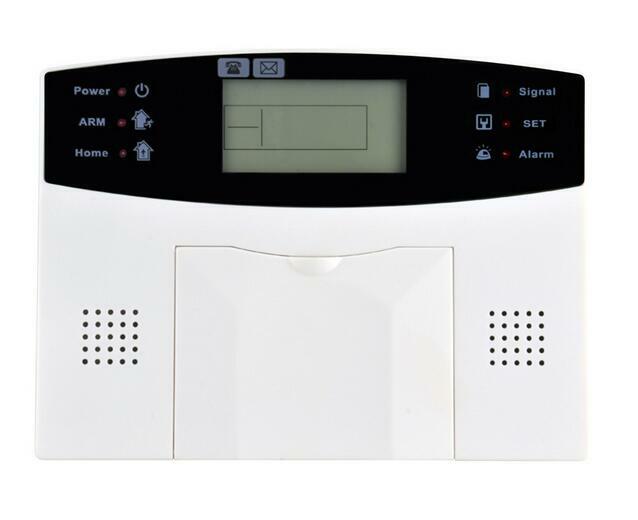 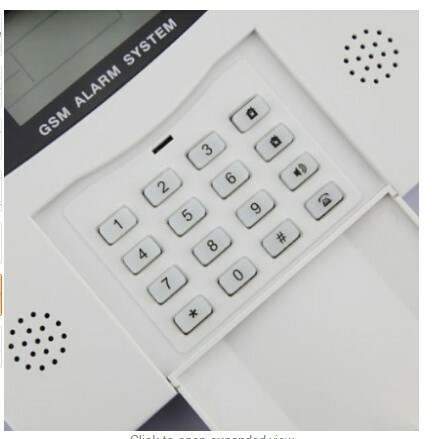 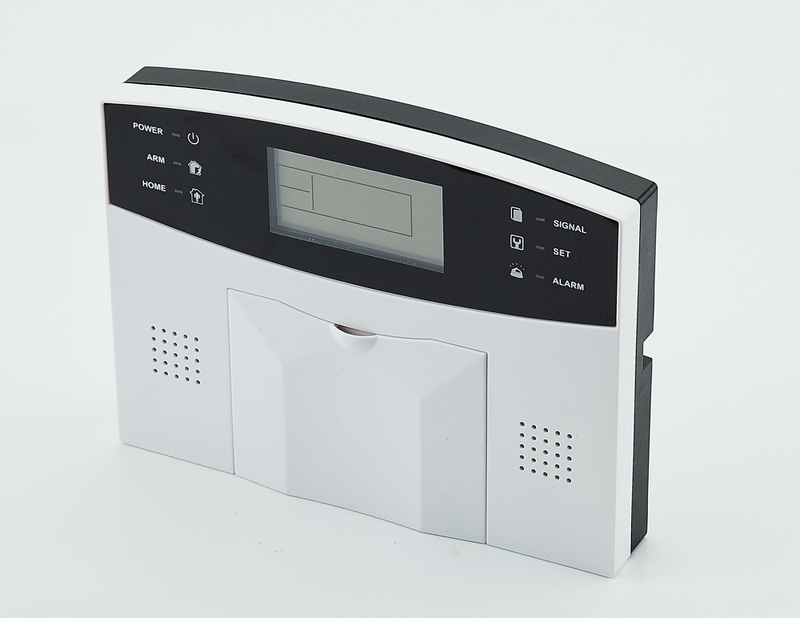 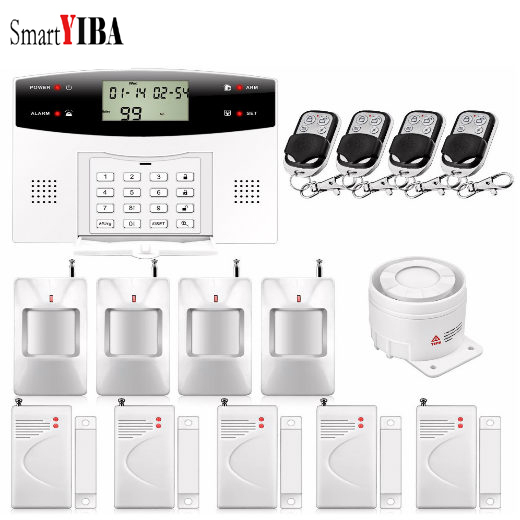 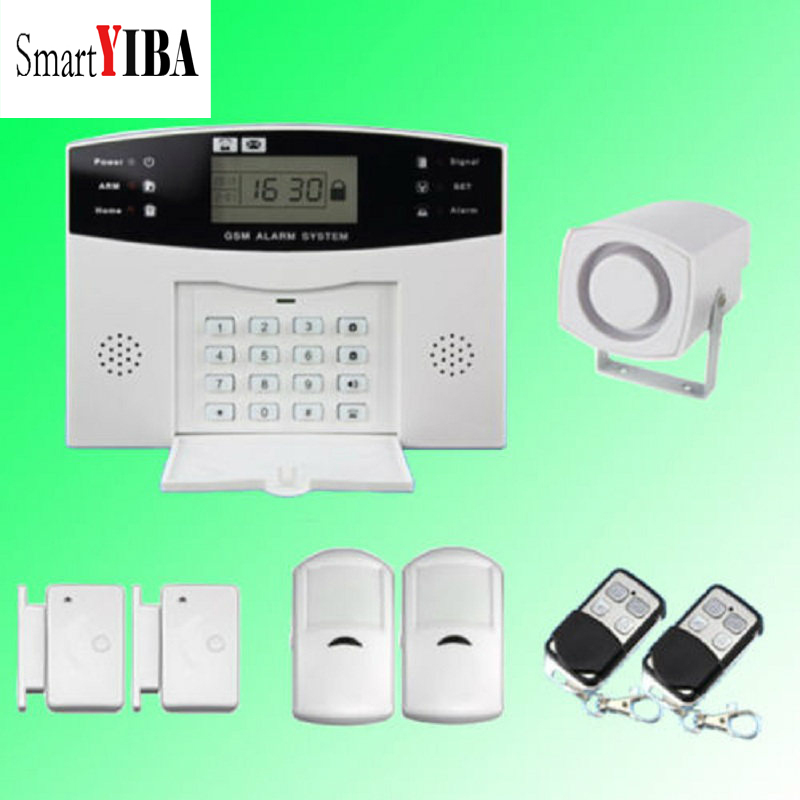 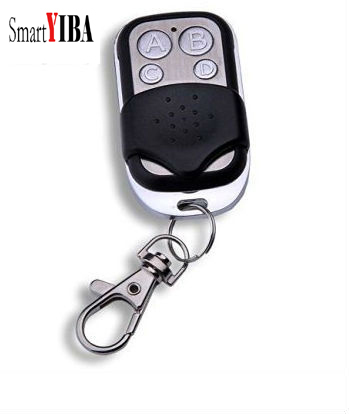 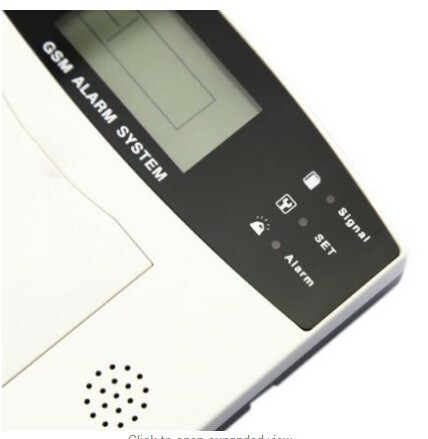 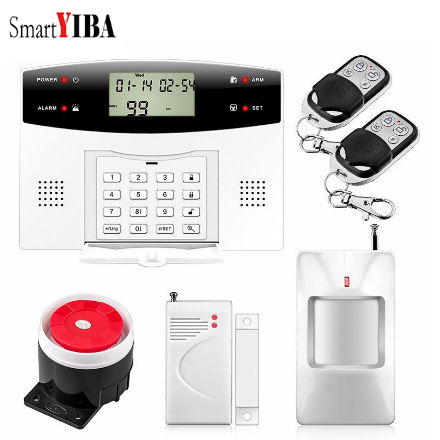 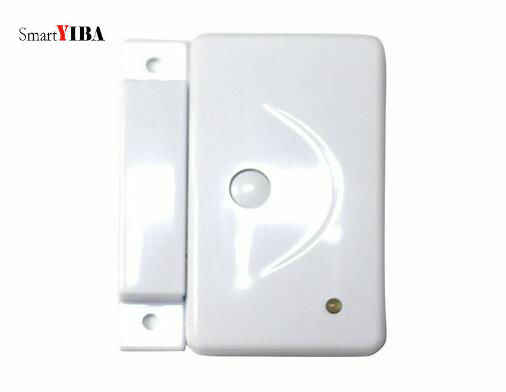 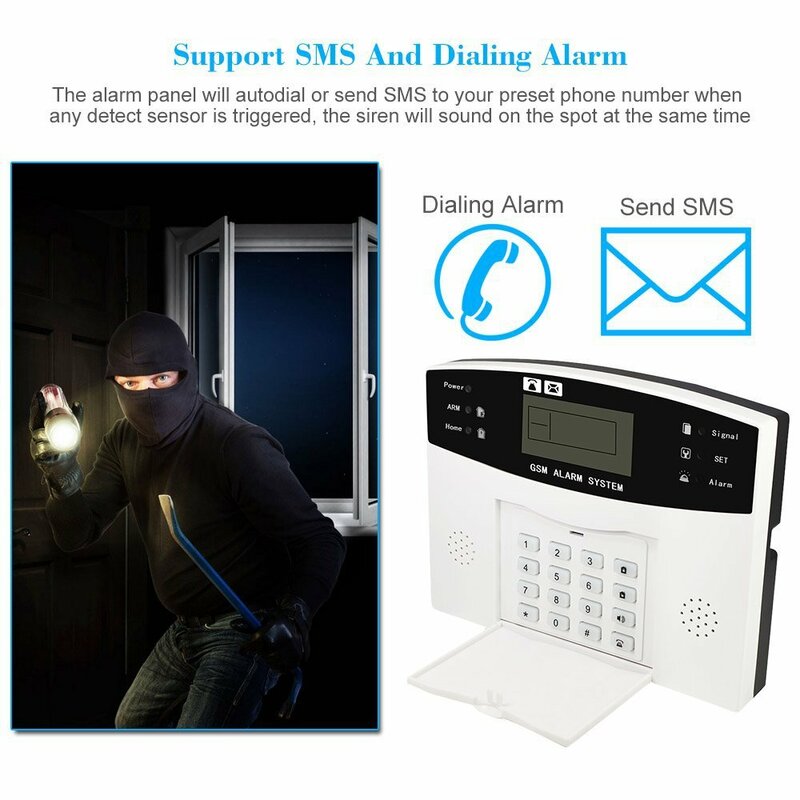 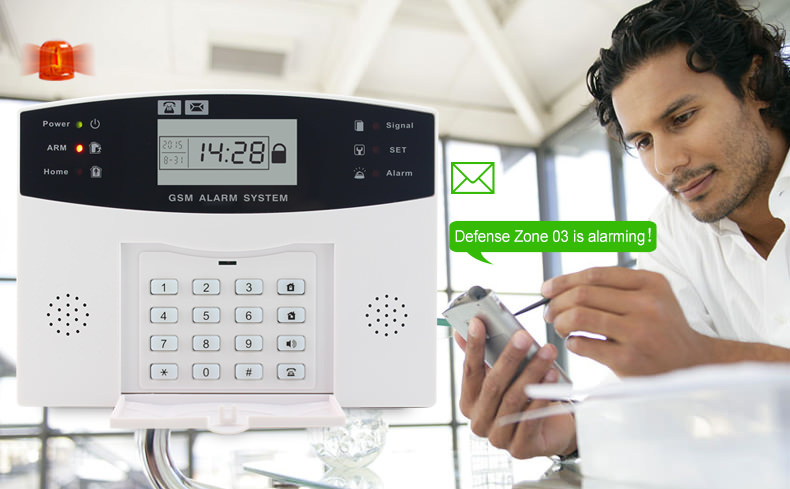 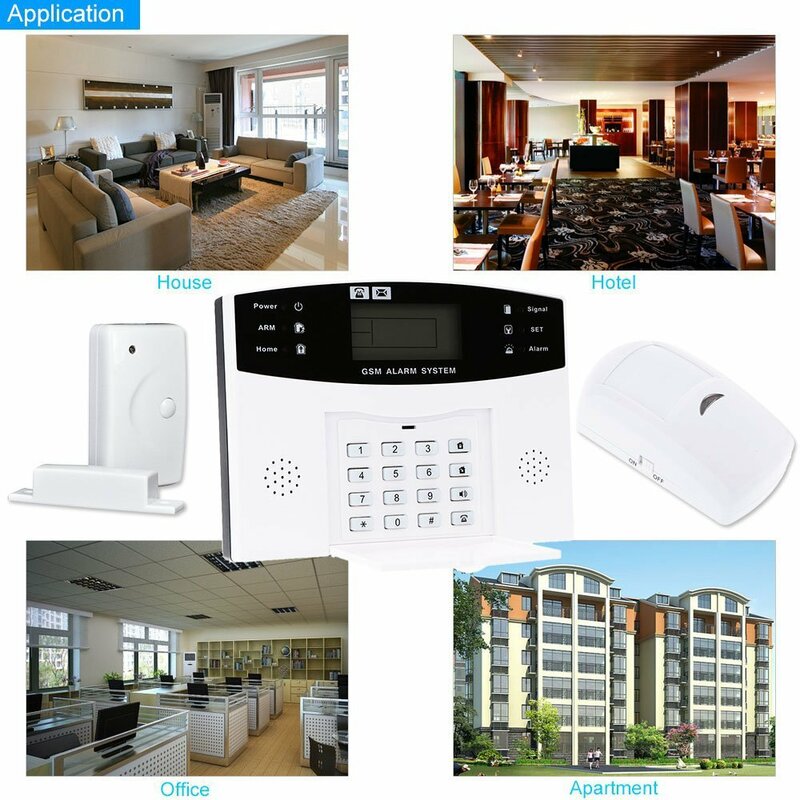 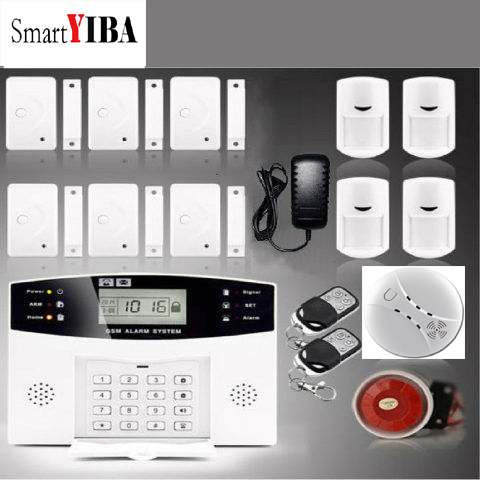 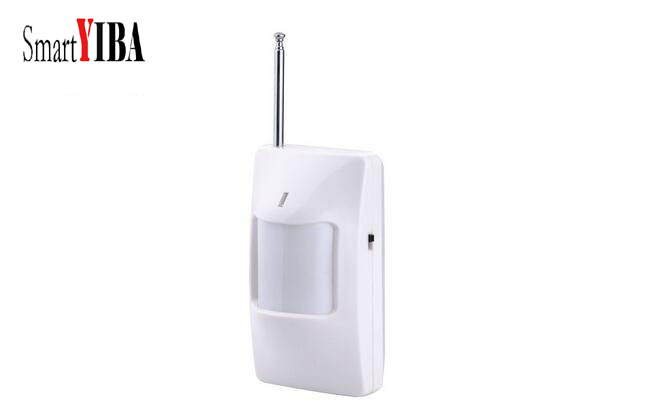 This alarm panel only support 2g sim card, no support 3g/4g sim card. 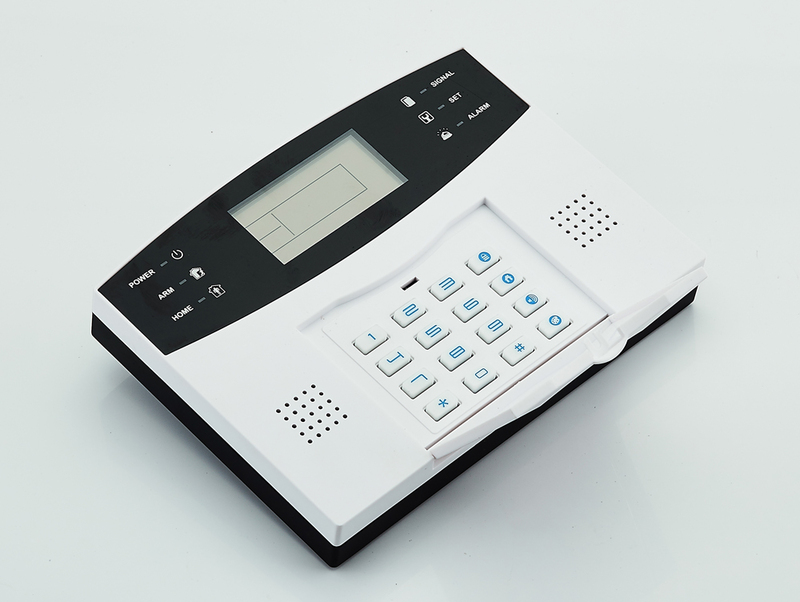 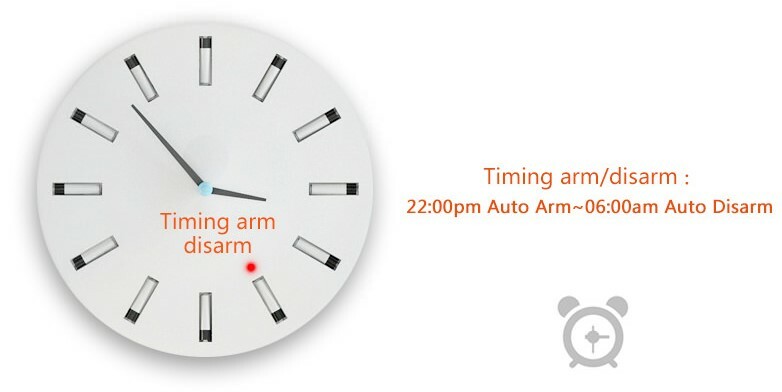 Works like a phone, you can dial a phone call directly with the system keyboard.